Our new online shop is starting to get stocked with our fertile hatching eggs, more will be added as we check their fertility over the coming weeks. 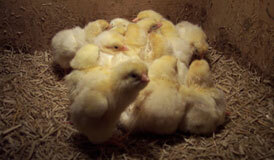 You can order or your eggs online, either all from one breed or ‘pick n mix’ your selection. The eggs can either be collected directly from Pages Poultry or we can pack and most them out to you.